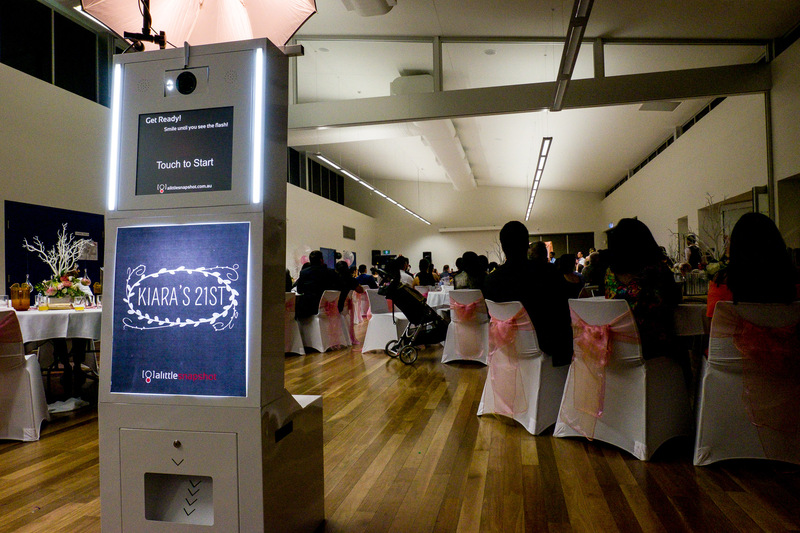 A Little Snapshot is committed to bring to you one of the best and well proven photo booths manufactured in Australia. 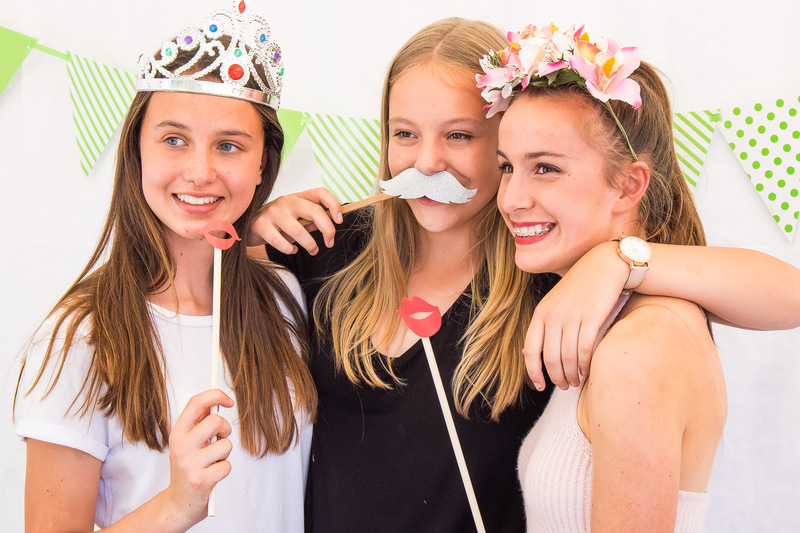 Our Photo Station or Retro Booth package options will surely add style and glamour to your event. And it doesn't stop with how great it looks. 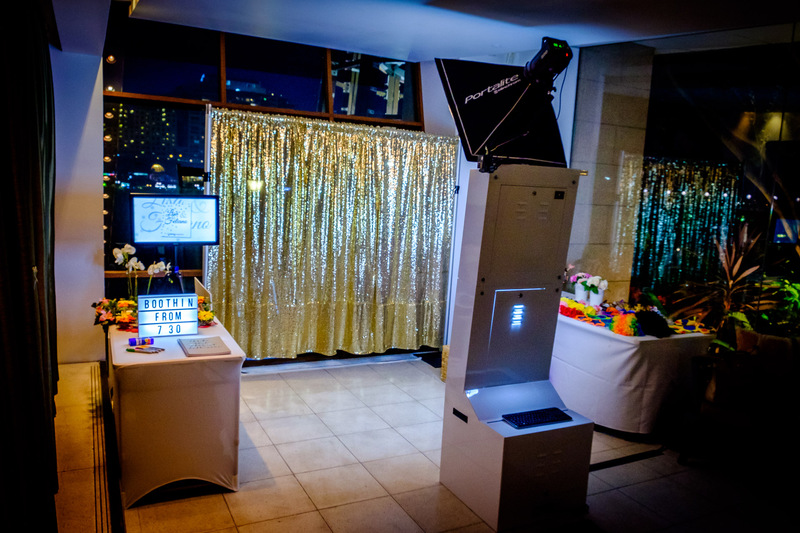 Inside our booths are carefully selected hardware / software technology that will provide you the best photo booth experience. High-quality DSLR cameras, professional studio lighting equipment, and fast instant photo printers are set up on your event to ensure high quality portraits capture those memories. 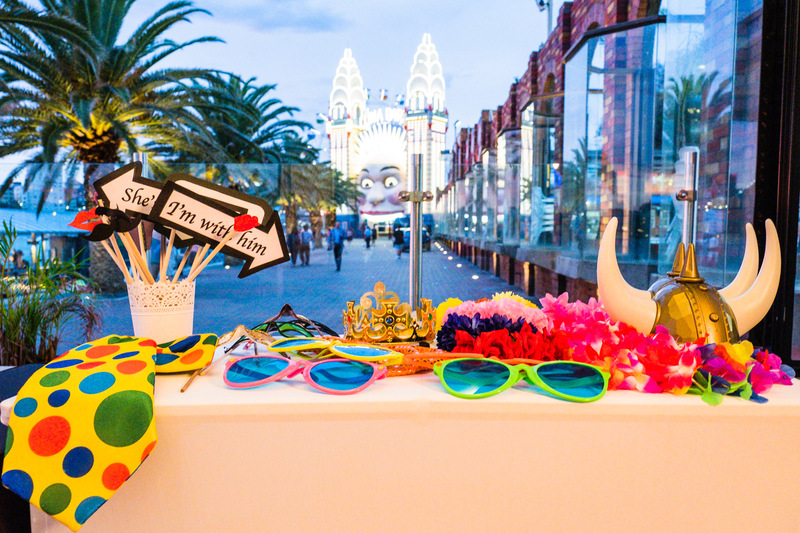 And of course, we wouldn’t forget the colourful props which will add that little extra to the party! You will have forever to look at the snapshots which will continue to give your event a little more to remember! We'll bring our studio-in-a-box to your event. 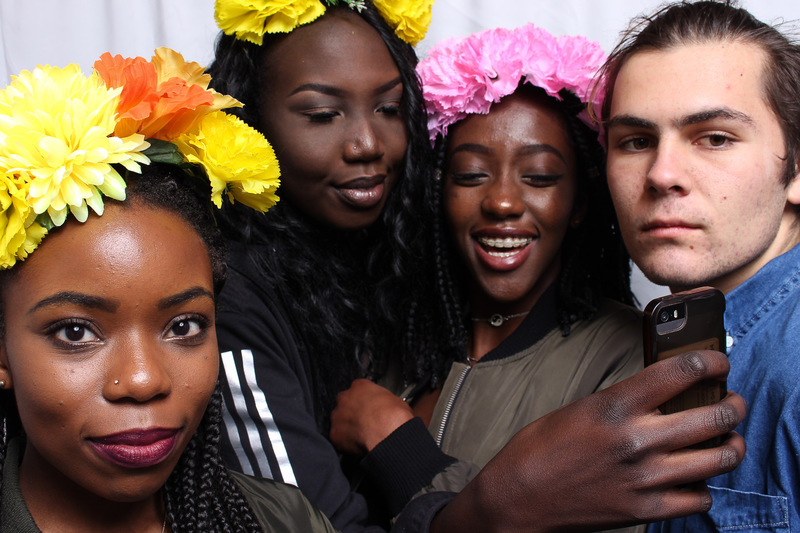 Here's what's included on all our standard photo booth hire packages. We use professional DSLR camera and studio lighting equipment to ensure high quality photos. These things do not only make your photos beautiful. They add a little something to your venue setup, too! We have hundreds of templates to choose from! We can personalise these templates to match your event theme. 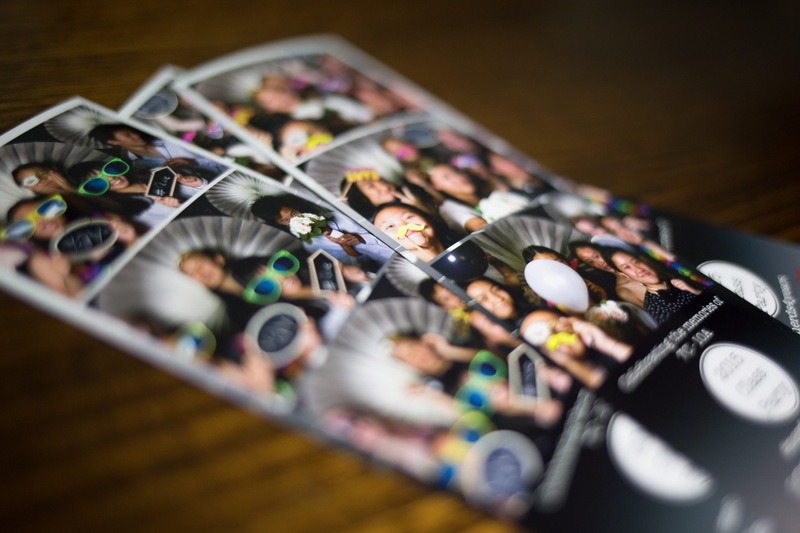 Choice of single-print 4 x 6” postcard prints or double-print 2 x 6” photo strips for the duration of the booth hire. Full-size photos taken from our booth will be available for download from a private web gallery. Double the fun as you and your guests relive the highlights of your event. This will keep social media buzzing. A variety of props that will surely make you and your guests rush to get your photos. We'll have someone on standby to make sure things keep running smoothly. Free delivery to venues within 30 kms driving distance from our base (North Epping). *Travel fee applies for other areas. The amazing photobooth. A Little Snapshot - you are the best! As creative people, we love to think outside of the box! Here's just some ideas which you can have as an add-on to our standard package. High quality bonded leather album for your guests to share their photos and write personal messages on your special day. We're excited to listen to your custom backdrop needs. Let's talk! These are ideal for name place settings on event tables and serves as an excellent party favour where guests can put in their photos from the photobooth. 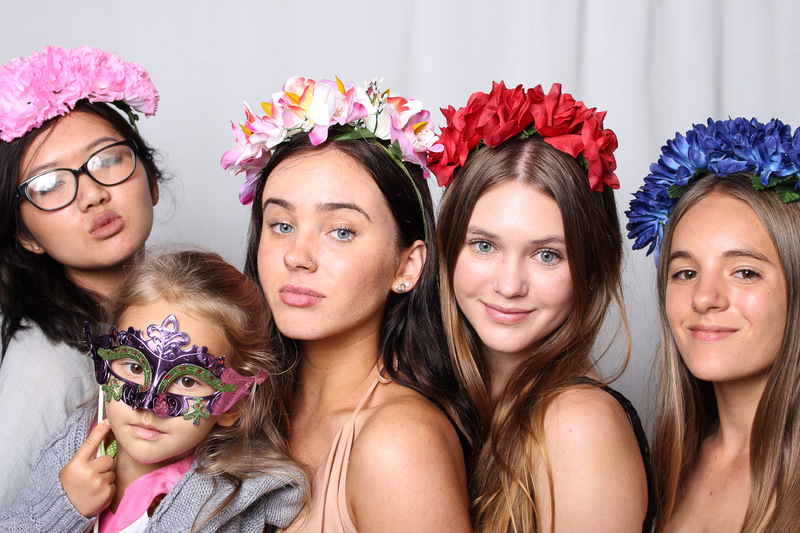 Thank you to A Little Snapshot photo booths. It's been amazing and really good! They're very easy to work with and ensures that your ideas come to life. The photo booth at my debut turned out greater than I imagined it to be. You're very professional, highly creative and I have to mention, your high-tech equipment is impressive!